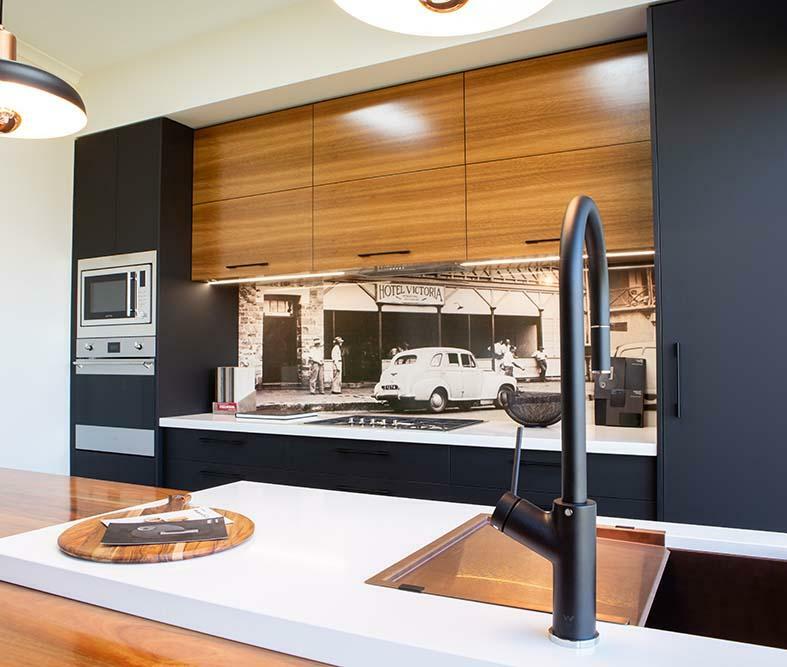 We design and build stunning kitchens for Territory families. Trust our award winning team to deliver the right advice, materials and local knowledge to make your dream kitchen a reality. 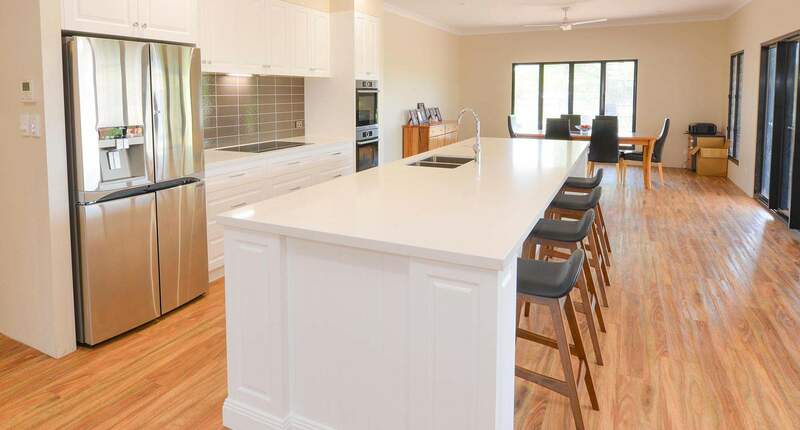 Our team of local joinery experts uses the latest technology, tools, and machinery to construct quality kitchens that will stand up to Darwin conditions. 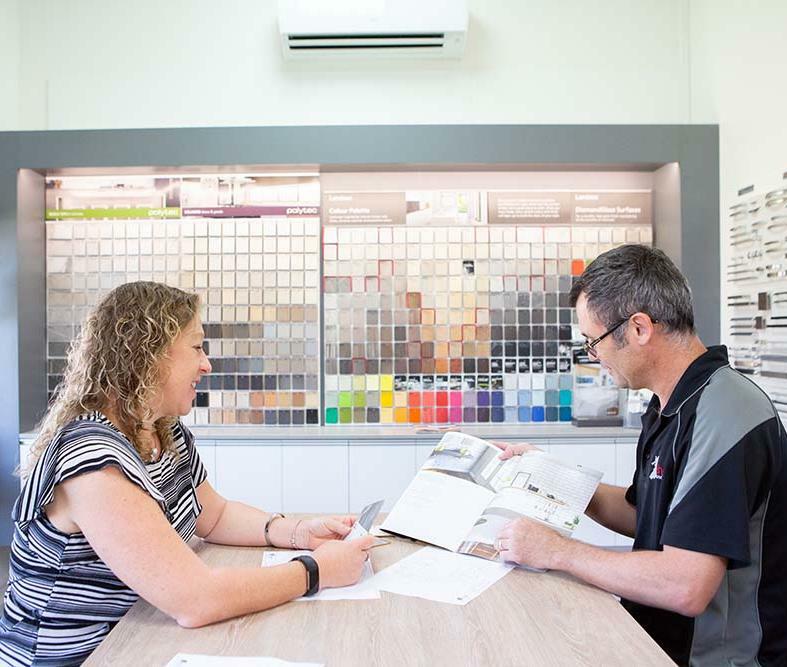 We know the ins and outs, the pitfalls, and the right materials to suit your home and budget. 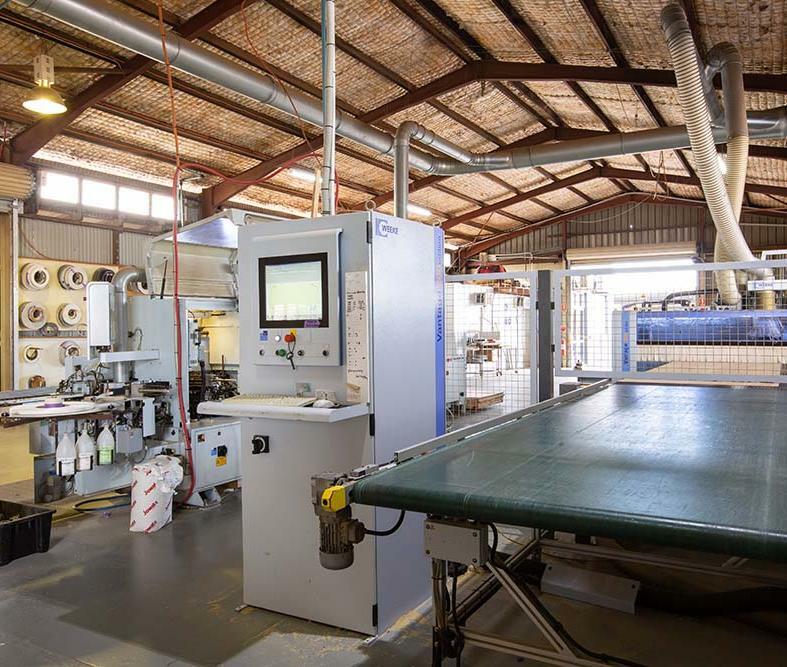 From planning to design, from manufacturing, to installation our service is unbeatable. 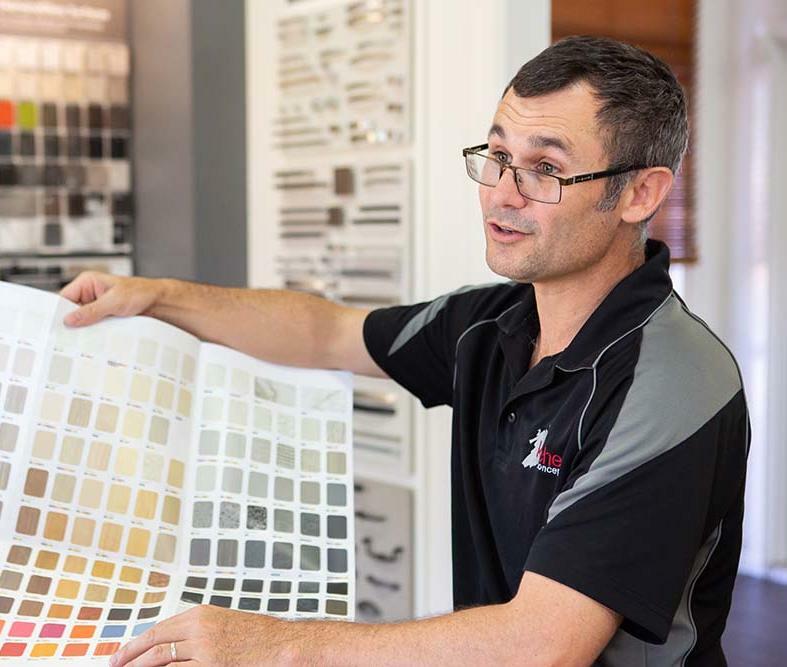 You’ll always know what’s happening, where your kitchen project is up to, and we’ll guide you through the entire process to ensure the right decisions are made. We know what works and what doesn’t. 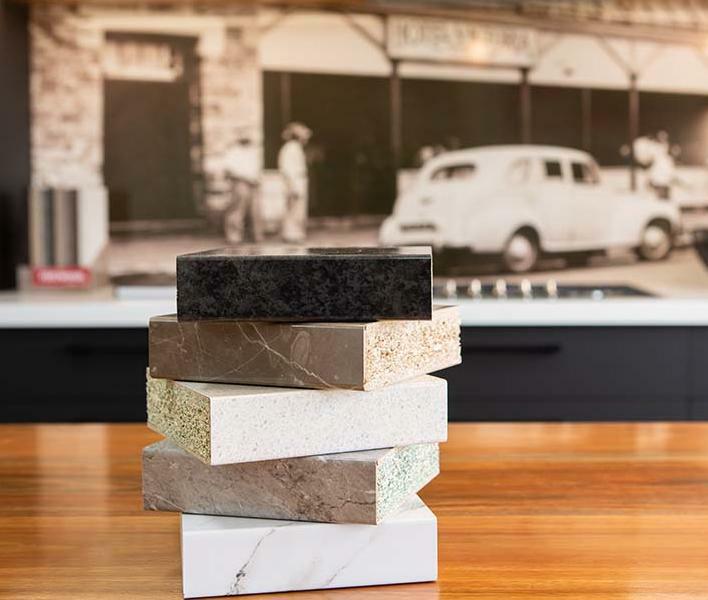 Our team will save you time and money by avoiding costly mistakes from choosing the wrong materials for your kitchen. We also know how to get the most out of your budget, supplying both the latest and greatest of materials as well as quality alternatives. 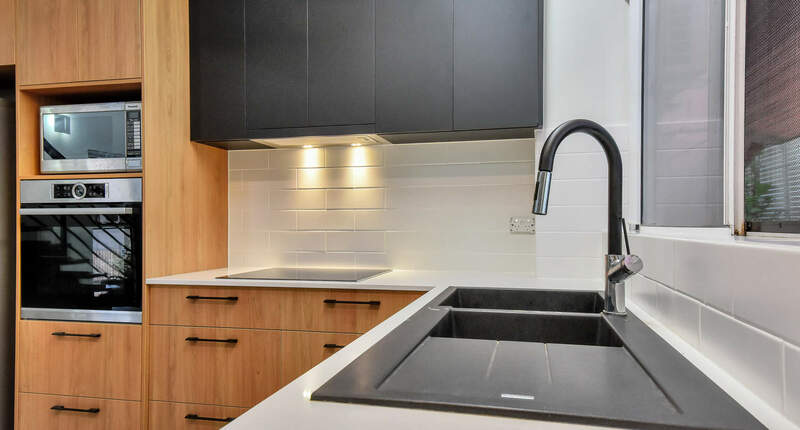 Whether you’re a first time home owner, or renovating your current kitchen, our team have the knowledge and experience to make designing your new kitchen easy. Education is a big part of what we do, and we’ll make sure you have all the options and the right recommendations. A new kitchen is a breath of fresh air to your home. Our design team are masters at maximising your existing space to create a new and vibrant kitchen that lifts your current decor. 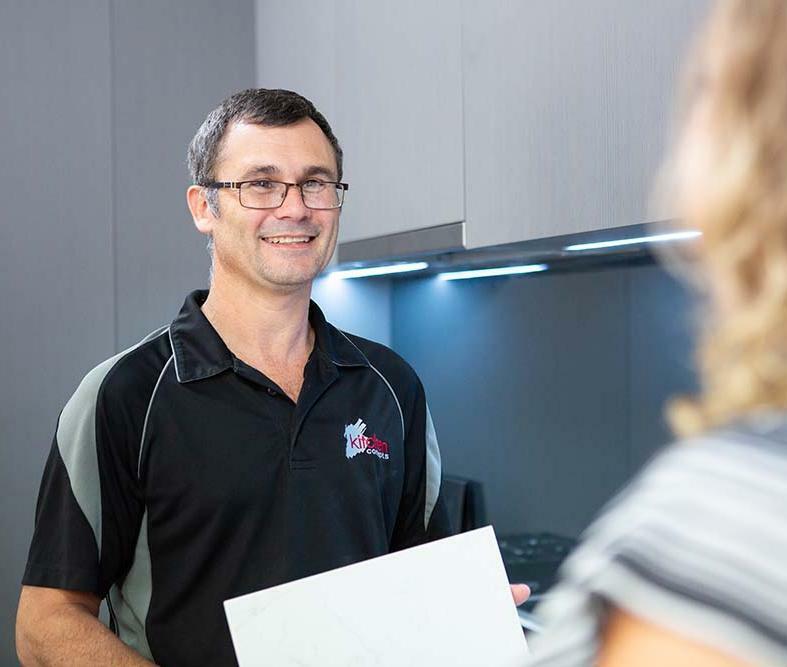 Are you building your new home in the Greater Darwin Area? Our team will work with you and your builder to design the perfect kitchen to compliment your lifestyle and budget. Build quality is key to a long lasting and robust kitchen. 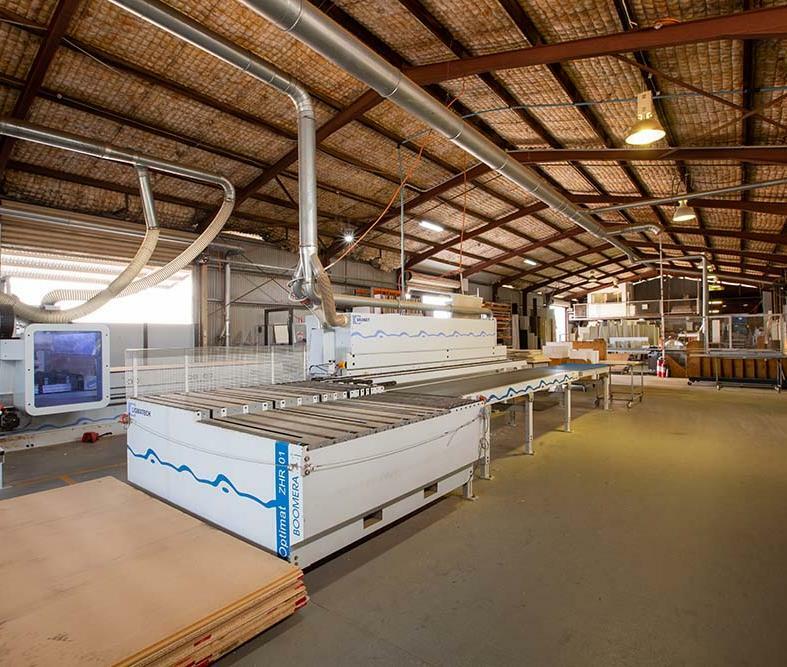 Our qualified team will handle your project from design, to manufacturing, and installation and ensure the highest standards of craftsmanship. 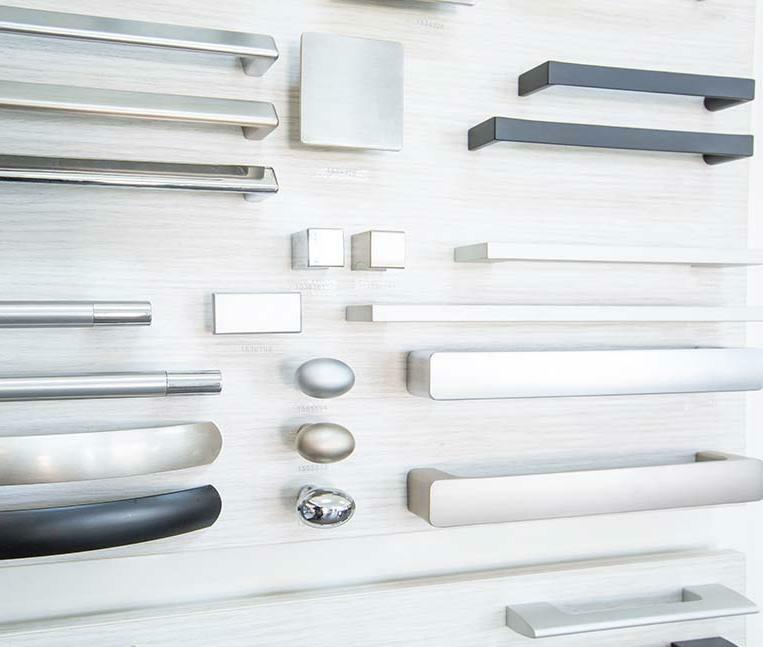 We supply a range of quality materials, fixtures and options from trusted Australian and international brands. Our team will always recommend the best solution to suit your needs and budget. We know that the kitchen is the heart of the home, it is where we gather to share meals, conversations and memories. For this family, it was essential that we created an inviting place, without dominating the feel of the open space. Subscribe to updates Follow us for news, design tips, and promotions. Email Requires an email address. Kitchen Design Website by Dash.